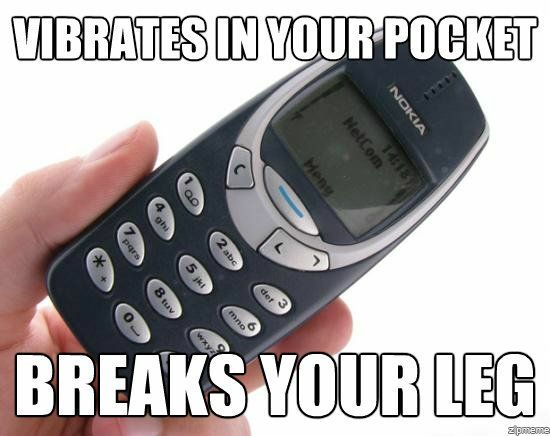 The Nokia 3310 was popularly thought to be indestructible – but now it’s also risen from the dead. The iconic phone is making a comeback years after being withdrawn by the Finnish phone manufacturer. The Nokia 3310 was launched in September 2000, and quickly achieved cult status – it was cheap, handy and famously impossible to destroy. Now HMD Global, the Finnish company that currently makes Nokia phones, is reportedly preparing to launch a “modern version” of the 3310 at Mobile World Congress, a mobile industry conference held in Barcelona later this month. The phone is expected to launch at EUR 59 (roughly Rs. 4,000) which will make it competitively priced in the feature phone competition. The new Nokia 3310 will reportedly be an “homage” to the original rather than being a perfect reproduction. Which is just as well – the 3310’s black and white screen and no camera would feel positively prehistoric in this era of Periscopes and Snapchat filters. But the new version of the phone should bring back many fond memories for those who had the 3310 as their first phone. Many millennial Indians have spent hours playing Snake on the 3310, and marveling at its battery life. While the Nokia 3310 might be light on features at a price tag of Rs. 4000, it’s nostalgia value will be hard to beat.